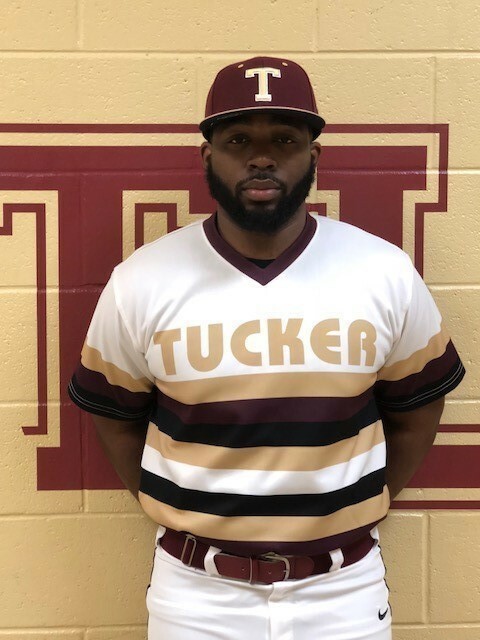 Coach Taylor is a former Tucker High School Baseball product who graduated back in 2012. 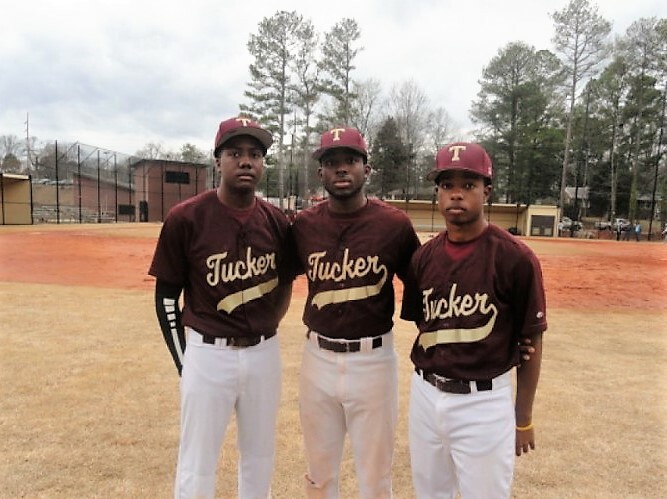 He won back-to-back MVP awards representing Tucker Baseball in the 2011 and 2012 Dekalb All-Star games, which was the first time that has been done in Dekalb County. Taylor, after graduating Tucker, attended Clark Atlanta University and later graduated from Kennesaw State University in 2016. He played baseball collegiately on scholarship throughout his college tenure with both colleges. He is excited to be back and help our program excel while teaching our players the importance of being a student first, then an athlete.